If you are like most gardeners, winter is a time of restful relief from your garden chores, but the promise of a well cultivated garden, its visual beauty, and the enormous pleasure it provides are never far away in our thoughts. Gardening is a process with a lifetime of learning. 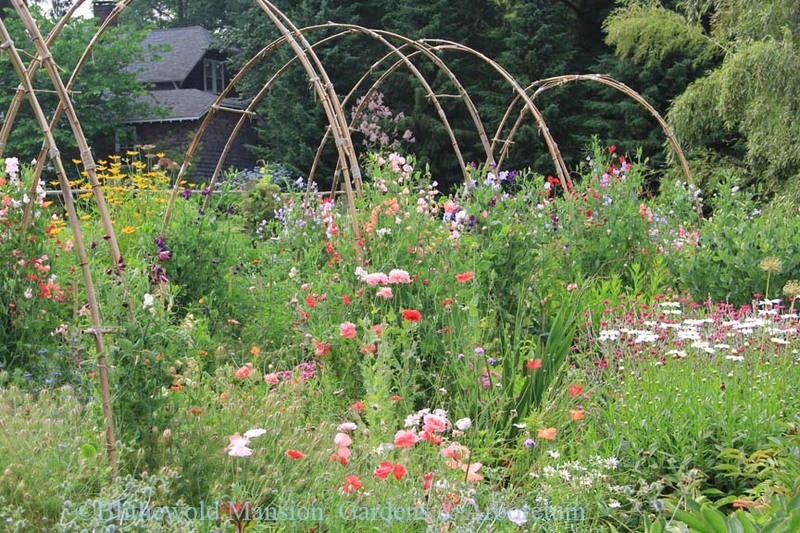 Winter can be just the time to redefine, recharge, and reimagine your garden. 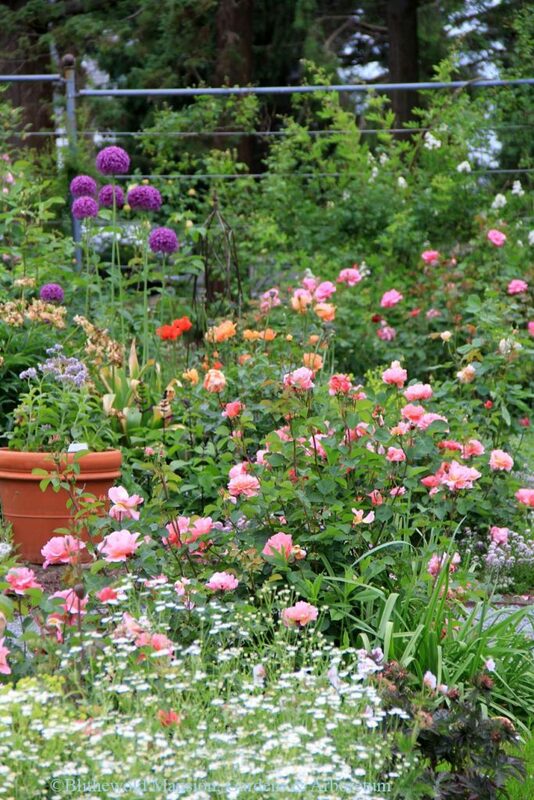 It is also an ideal time to begin to plan a garden and learn the basics. 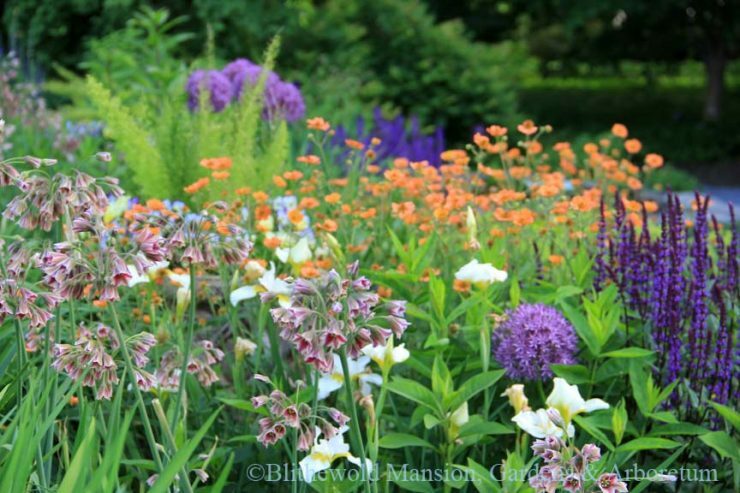 Blithewold’s Horticultural staff, Betsy Ekholm, Joe Verstandig and I, will be teaching a Foundations in Gardening series. We will explain what we do (our thought processes), why (lessons learned), and when (timing is crucial). 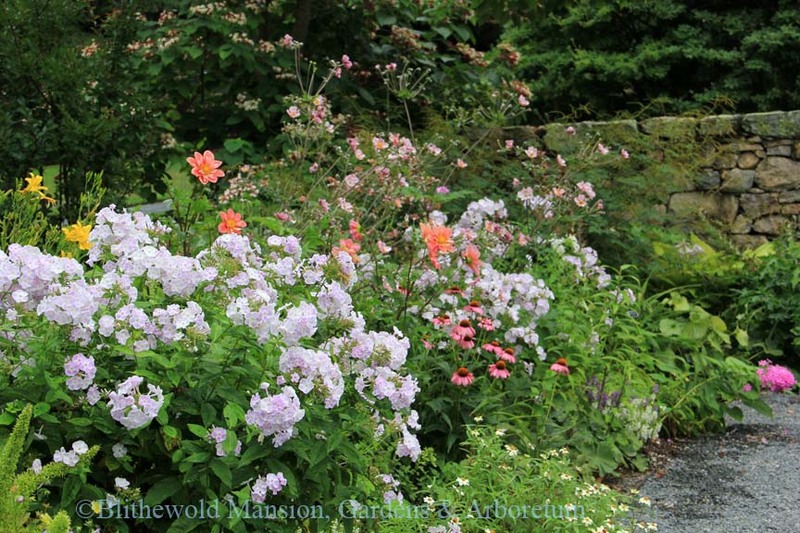 This will provide insight into how we go about designing and maintaining Blithewold’s flower gardens. These classes will include a lecture, photos, and plenty of time for questions and discussions. Spending time learning about gardens and being with other gardeners will make spring feel as if it’s just around the corner.